TransFamily Support group had a table at this year's Pajaro Valley Pride, Aug 20th, in downtown Watsonville, CA. 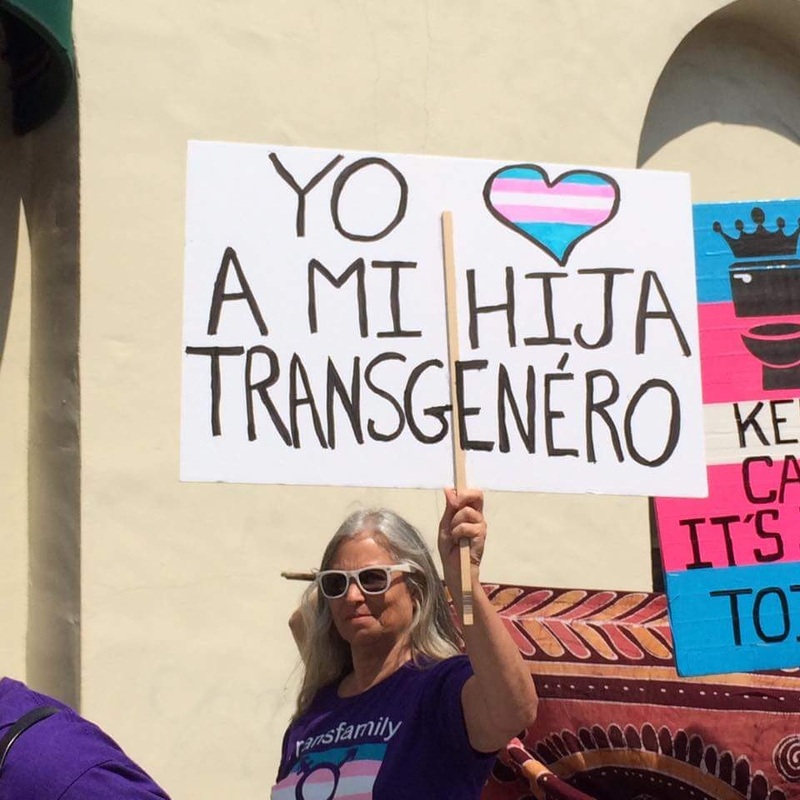 It was a cheerful and family-oriented, small crowd gathered to celebrate Pride for only the 2nd year in south county, Santa Cruz. So many people stopped by our booth to stock up on pins, flags, bracelets and purple Hurshey kisses. It's good to know our swag is out promoting trans awareness in the community. Our biggest regret was not having a Spanish speaker at our table but we surely will not make that mistake next year!